SWSG prepared construction documents and oversaw construction administration for the replacement of the existing emergency power plant for Children’s Hospital. Phase-I of the new plant includes four 1MW generators and paralleling gear feeding 42 existing closed transition ATS’s located throughout the hospital complex. 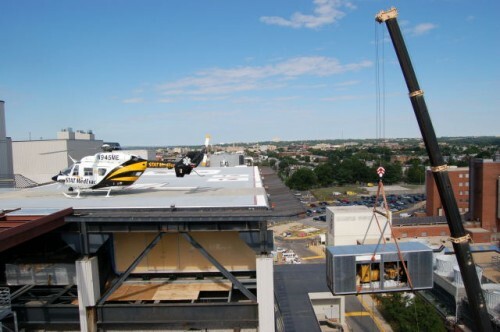 The new generators were installed under the heliport requiring close coordination with flight operations. Phase-II included three 1.5 MW generators and paralleling switchgear, distribution gear, and a 60,000 gallon main fuel storage system. This project required extensive structural upgrades, architectural modifications, multiple banks of generators, matching paralleling gear, fueling system, fire protection, and sound attenuating enclosure. SWSG provided turn-key design and construction management services for this 10,700 sf Network Operations Control Center (NOCC). 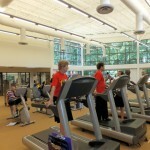 The two=phase project included an interior renovation to create a data center lab, NOCC, and office space. 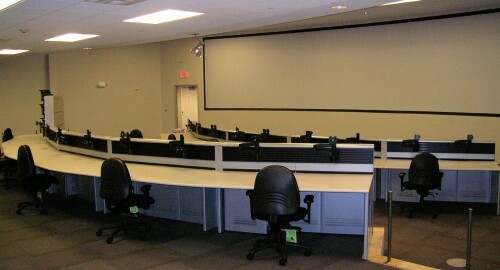 The existing space was converted to a network operations center with restrooms, break room, loading dock, a lab, a power room and data center, 80 work stations, lab racks and cabinets, alternating power distribution, 3-tier overhead racking, concealed ADF/MDF location, 600 Amp DC plant, separate UPS for the NOC and lab, generator, relocation of fire main, FM-200 and pre-warning system. 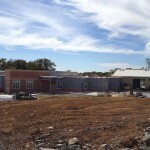 A new fire alarm system and electronic card reader security system were design for the new technical operating center. Phases of work included site surveying and inspections, facility assessment report, design phase, and permitting and construction.